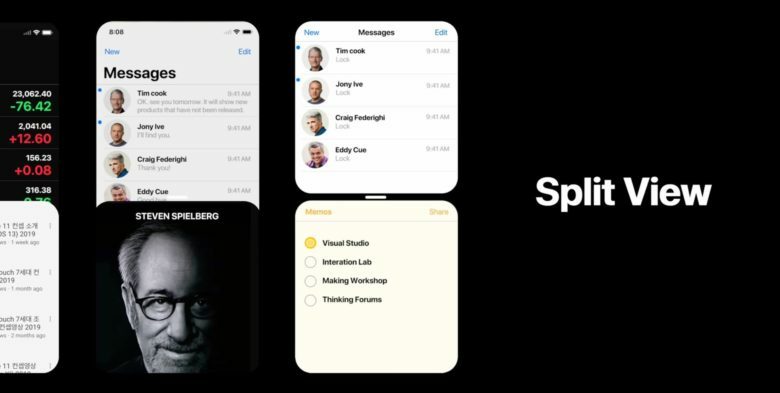 An iOS 13 concept suggests working with two apps at once on an iPhone screen. 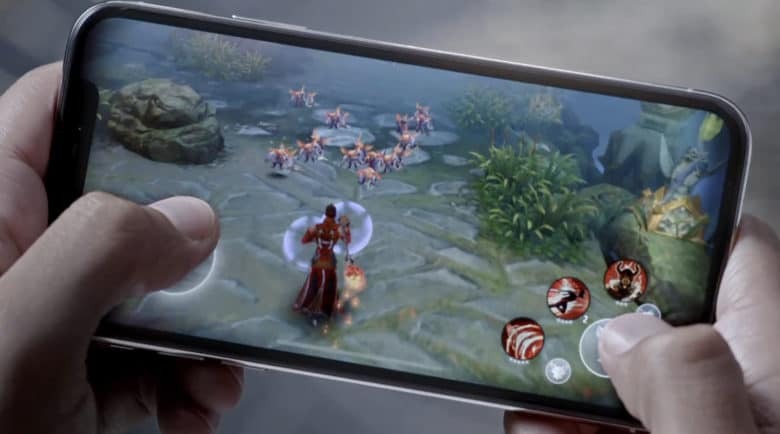 An artist dreaming up ideas for Apple’s next handset suggests bringing side-by-side multitasking from the iPad to the iPhone. He also proposes Apple create a super-slim wireless clip-on battery. 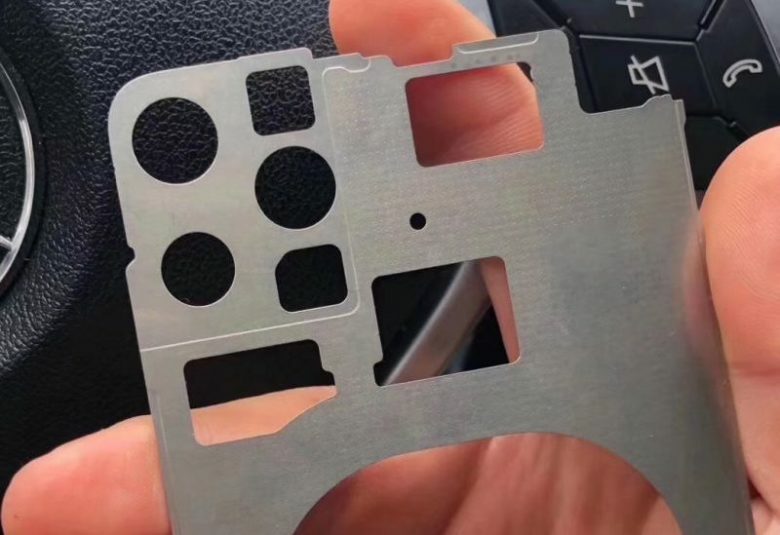 Is this our first proper look at the iPhone 11? The technical drawing lends credence to rumors of a major camera upgrade for the upcoming device. 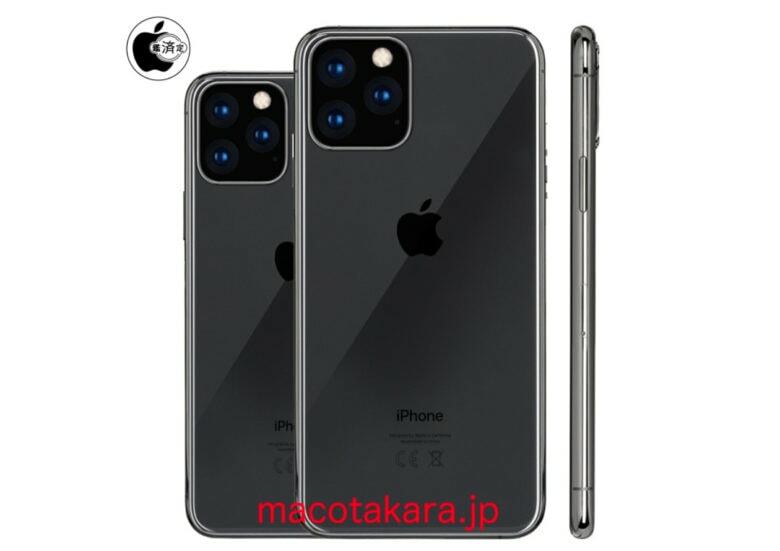 However, if the iPhone 11 schematics prove legit, fans might not be happy with the placement of the smartphone’s camera lenses. Is it possible to have too much screen? 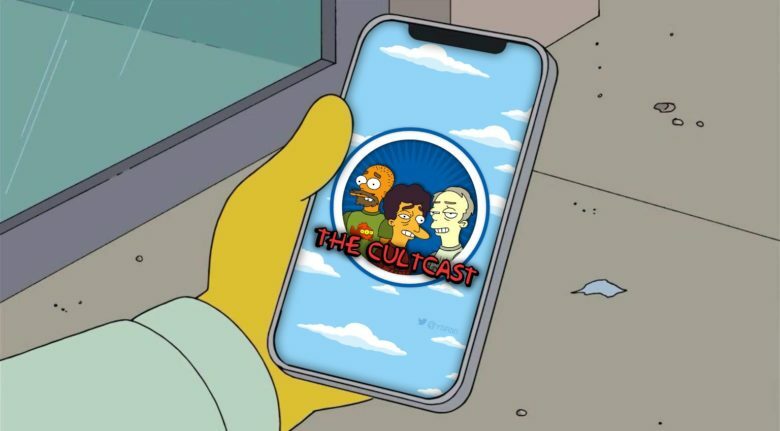 Do you ever wish that your entire iPhone was just one giant screen? 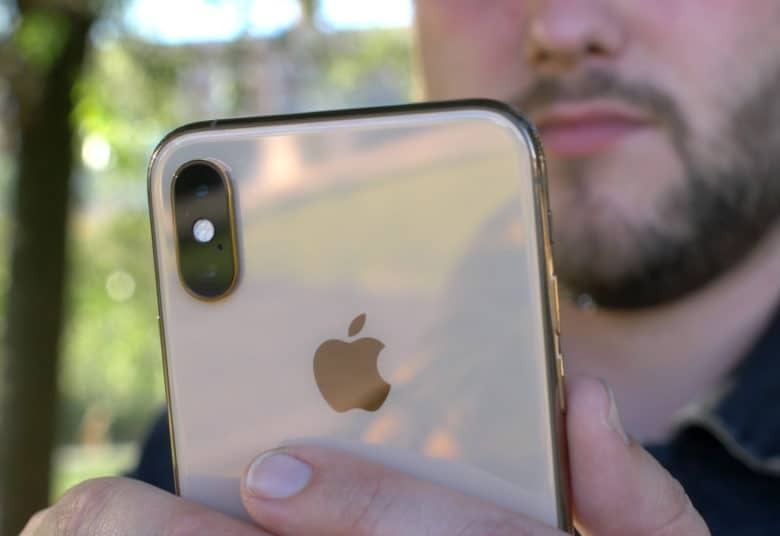 With Apple continuously making displays bigger and bezels tinier, it seems inevitable that the iPhone will boast a display that wraps around the front and back. 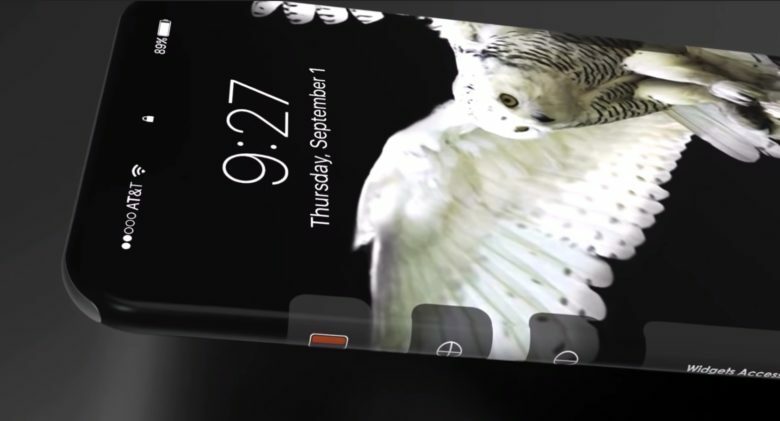 The folks at ConceptsiPhone have come out with a wild iPhone 11 concept that envisions what an all-display iPhone would look like. Imagine all the new possibilities created for apps with a 360-degree display. Also, imagine how much Apple would charge to repair it. Is Apple really done with Touch ID? 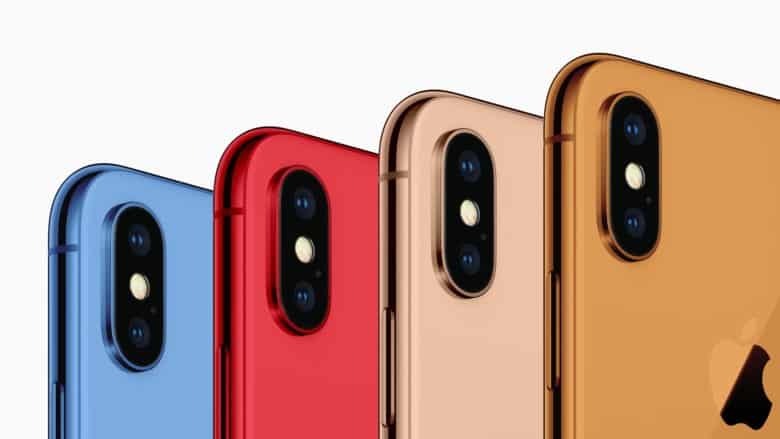 Apple’s flagship iPhone for 2019 will come with a number of surprising design changes, according to one analyst. 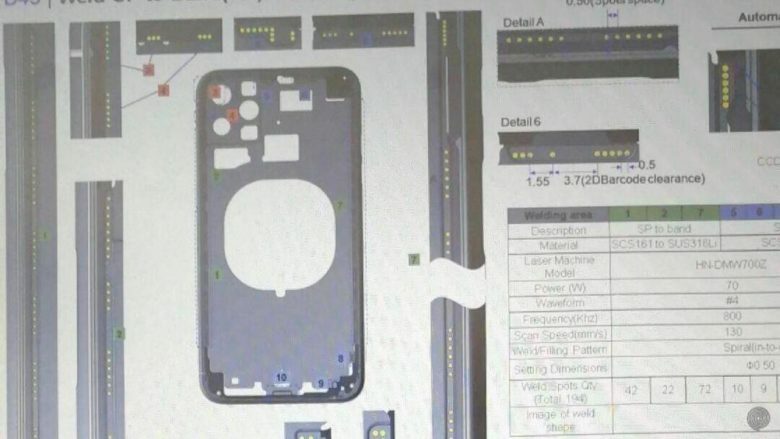 Fans can expect USB-C connectivity and a smaller notch, as well as the return of Touch ID. Those hoping for “lightning-fast charging” and expandable storage will be disappointed, however.